Click here to contact the landlord. I have a wonderful place for rent at a very reasonable price for the right tenants, NOV 1. Prime Location Downtown, 3 Bedroom, with a nice yard and porch and exterior painted this week. 1) Please don't ask if its available. it is. 2) I get tons of requests so PLEASE do me a favor and answer the questions on the website in an email if you would like to view the place. 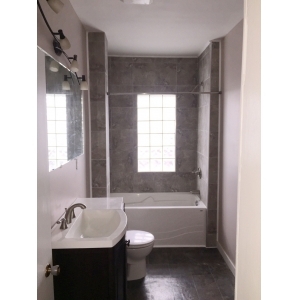 3 bedroom home in a great location downtown. Newly renovated. New floors, New Windows, Skylights, Stunning Tile Bathroom and a fantastic yard and porch. Fresh exterior paint. - Washer and dryer included.